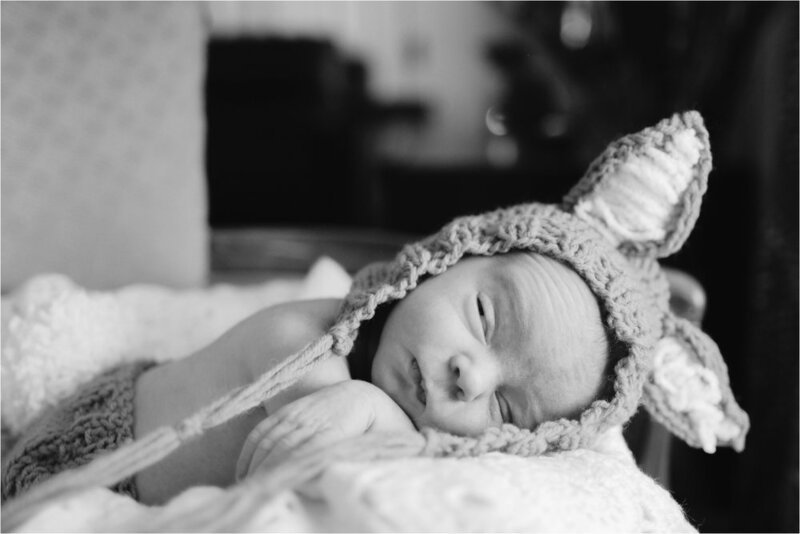 Marshall was born back in March of this year but I just love his newborn portraits! So I wanted to share them with the world. 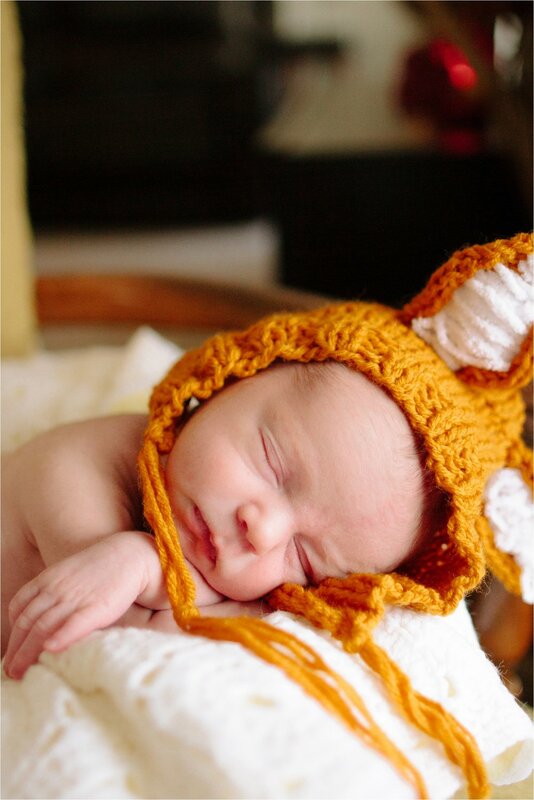 We took these at his house and he just makes the cutest little fox! 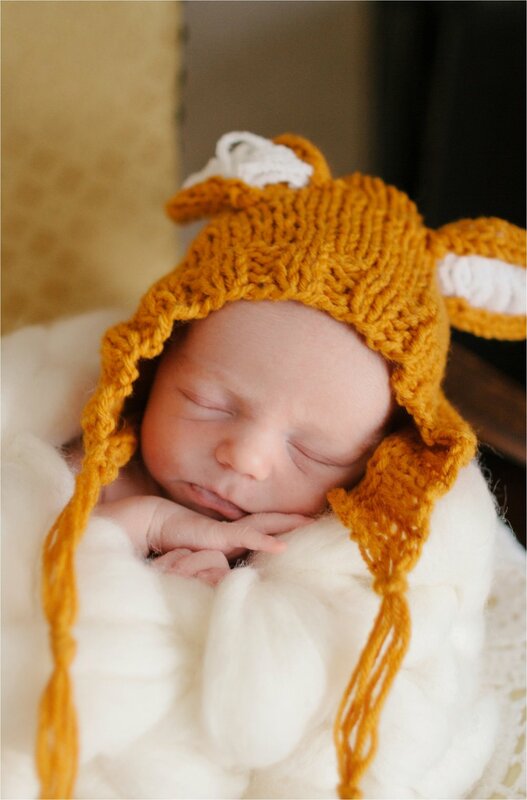 I love doing newborn sessions in the home. It makes it easier on mom and dad and tends to be a bit more relaxing. Etsy is a friendly enemy of mine and I am always so happy when I get to use the things I buy on there! 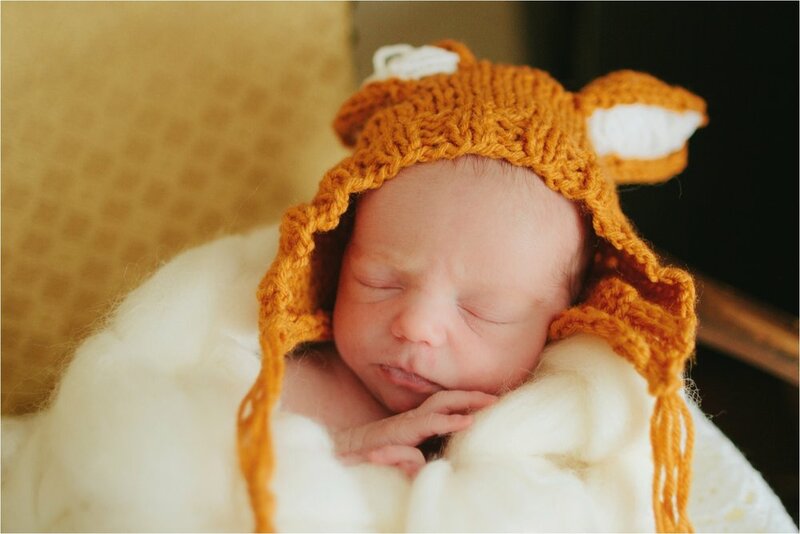 Marshall was just so tiny and perfect to take pictures of. I love what I do and am so blessed to capture moments like these! Milestone sessions are a great part of what I do. I offer them starting at maternity all the way to the 1-year mark! It's a great way to document a child's first year of life. You can find out more information by checking out my milestone section here.